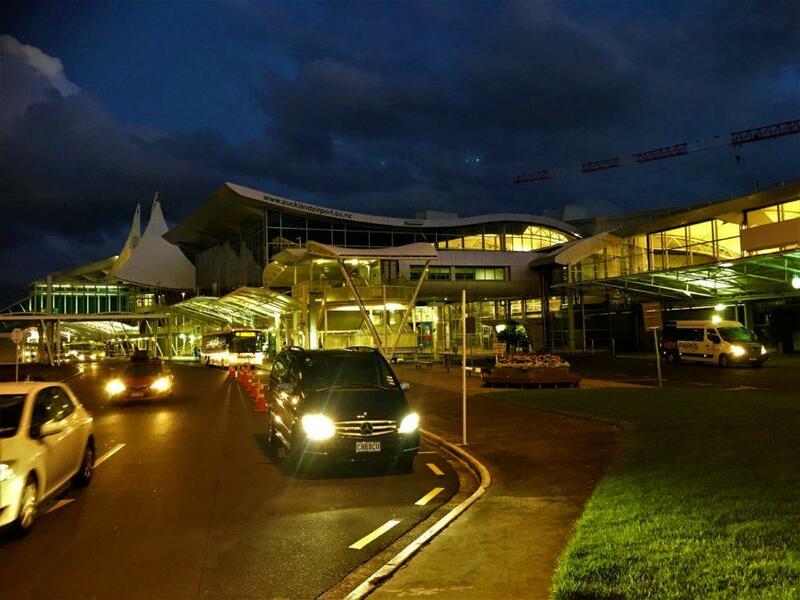 Shuttlebus Auckland airport transfers, and pre-booked, set fare taxis, are our business. Rest assured, when you book with Auckland Airport Limos, your chauffeur is professional, and knowledgeable of the local roads and environment. When you contact us, your questions will be answered by an experienced staff member, who will find the best way to help you. We will work with you to find the support you need. We do not pass information on to any external organisations. Our team of experienced staff work 24/7 so you can contact us anytime. There may be times when we are busy however will reply to you as quickly as we can. When you accept these terms and conditions by ticking the box, you will be taken to the payments page where you can select payment by credit card or internet banking transfer. Shuttlebus Auckland, Corporate Cabs, Taxis and Buses. The amount paid by you for the product or service in which such liability arises. The liability of Cobb & Co Coaches Limited for loss or damage to checked baggage is limited to NZ$1,500 for each unit of baggage lost or damaged. Cobb & Co Coaches Limited services are sold subject to the Carriage of Goods Act 1979 and: the terms and conditions set out on Cobb & Co Coaches Limited website herein. Cobb & Co Coaches Limited sometimes engages contractors to perform services on its behalf. These terms and conditions will continue to apply where Cobb & Co Coaches Limited engages a contractor to provide services on its behalf. Cobb & Co Coaches Limited may refuse carriage if you are under the influence of drugs or alcohol, or it is necessary for the safety or comfort of other passengers or for the protection of property. Smoking or the consumption of alcoholic beverages is not permitted on any of Cobb & Co Coaches Limited vehicles or that of its contractors or agents. 2 pieces of luggage not weighing more than 25 kg each and of a maximum combined dimension (length and width and height) of 158cm – no charge. Normal airline carry-on items – no charge. Extra items may incur a charge of $5.00 inclusive of GST per item. This is discretionary and can be confirmed at the time of booking. Usually at the public pick up and drop off area of the airport. Cobb & Co Coaches makes no guarantee of locating you during Meet and Greet Services. If you do not make contact with your driver within 10 minutes of your pickup time you are required to contact Cobb & Co Coaches Ltd on (+64 27 816 8392) in order to facilitate the meeting with your driver. Immediately call +64 27 816 8392. Cobb & Co Coaches makes no guarantee of locating you during Meet and Greet Services. If you do not make contact with your driver within 10 minutes of your pickup time you are required to contact Cobb & Co Coaches Ltd on (+64 27 816 8392) in order to facilitate the meeting with your driver. You must provide Cobb & Co Coaches with your telephone contact number for facilitating your service leading up to and at the time of transfer. You must be contactable in the 2-hour period immediately prior to your booked pickup time on the same telephone number that you have listed with your booking. If are not contactable on your designated phone number, Cobb & Co Coaches will not be liable for any costs, damages or losses that you may incur as a result of not meeting your scheduled travel time. Auckland airport limo, cabs and shuttles to Auckland Central is about thirty minutes in normal traffic. The shared ride service is an on demand, fixed price, door-to-door service where individually booked groups that are unknown to each other share the vehicle during their journey to or from an airport. The pickup time for shared ride services may be up to 15 minutes prior or 15 minutes after the scheduled pickup time. What do I do to cancel? Your pickup is off a flight at an airport and your flight arrival time has been changed. In which case Cobb & Co Coaches will make its best efforts to meet your amended flight arrival time, but cannot guarantee to meet it.